Many creatures live in the sea, including ones that most people have not even heard about. Some of these animals live deep in the sea, while others swim around only in the upper regions. Of the many sea creatures that exist, some of the best known are sharks, dolphins and whales. There are also bony fish and other creatures that live deep down and are rarely seen. Sharks are not always attacking people, as the media sometimes can make it out to be. 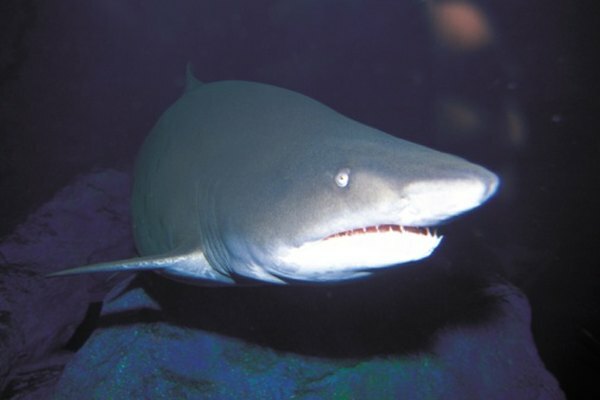 There are many types of sharks, including the great white, mako, nurse shark, tiger shark, bull shark and the more unusual hammerhead. Sharks have no bones in their bodies; instead, they have a skeletal system that is only made up of cartilage. Some sharks must move their entire lives to be able to live, as the water pushes oxygen through their gills into their lungs. Baby sharks, known as pups, are born ready to take care of themselves. The great white shark is the deadliest known shark, and it is the only shark that is warm-blooded. Dolphins are very intelligent mammals that eat meat and live in groups of up to 12, called pods. The killer whale (orca) is actually a species of dolphin, not a whale. Like cattle, the female dolphin is called a cow, the male is a bull and babies are referred to as calves. Dolphins use the blowhole that is on top of their head to breathe, and they have excellent vision and hearing. It is dolphins' playful nature that attracts humans to them. They can learn tricks and are effective at finding objects. 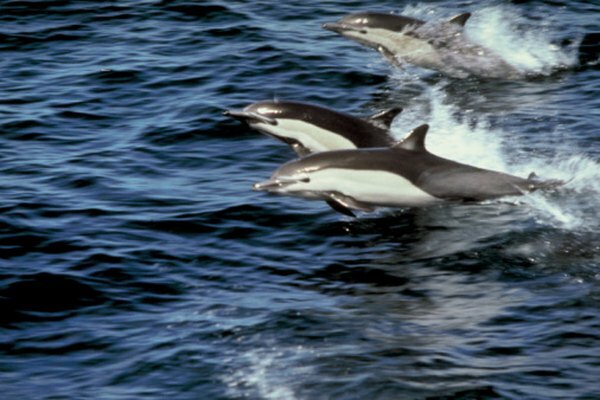 The bottlenose is the most common type of dolphin. Whales are large mammals that live in the sea, but breathe air. Whales do not have teeth, but a comb-like fiber that is called "baleen." This enables them to filter their diet of crustaceans and other small sea creatures for food. There may be up to 84 different species of whales, in both the Northern and Southern Hemispheres. Whales communicate and find mates by singing. The blue whale is the largest sea mammal and the largest of the whale species. 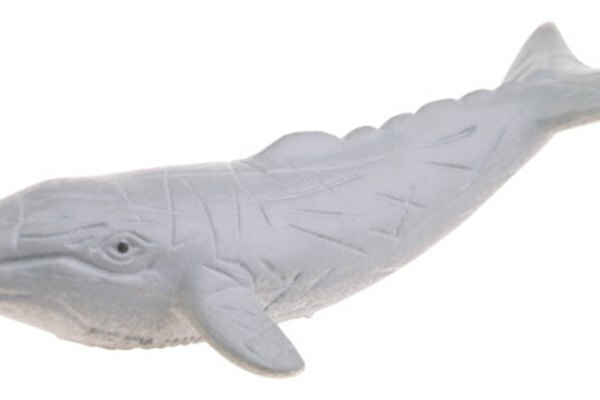 Other types include the humpback whale and the sperm whale. Many fish live deep below the surface of the sea. Some of them have odd glowing appendages attached to their bodies. They are fitted to survive the extreme pressure that is found in the deeper levels of the ocean. 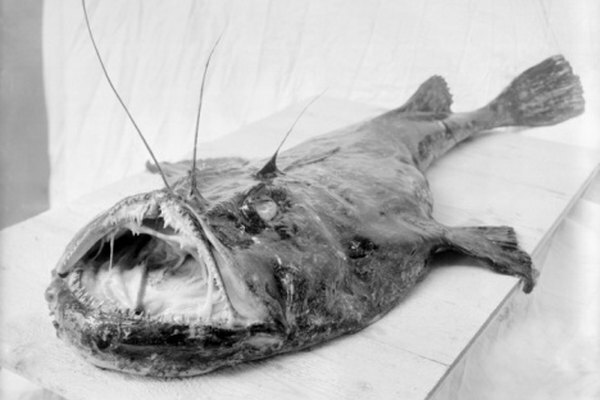 Some of the funky fish that are found in the dark depths are the hairy anglerfish, the viper fish, and the fangtooth, which has been spotted at a depth of 16,000 feet. Other sea creatures can be seen both on land or in the water. The sea holds mammals like seals, walruses and the sea lion, which are all part of a group called the pinnipeds (meaning wing foot). The sea lion lives in a family group, call a harem. A group of sea lions found together on land, or on floating ice, is called a colony, and a pup, a baby sea lion, can find its mother easily among all of the other members of the group. 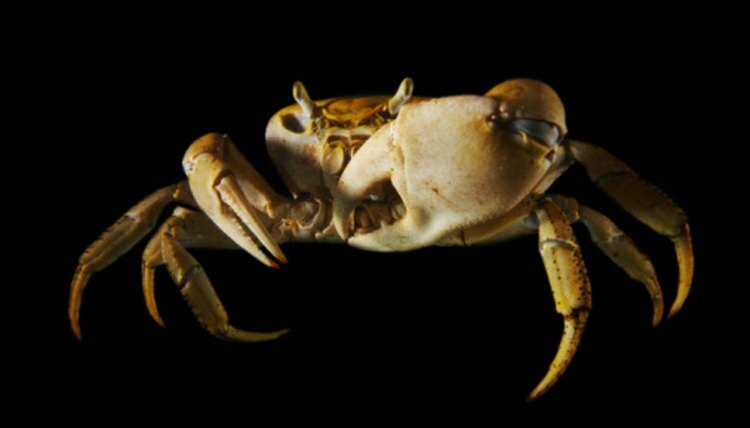 There are also crustaceans living in the sea, such as crabs, lobsters and shrimp. These creatures all have a hard exoskeleton and no inner skeleton.